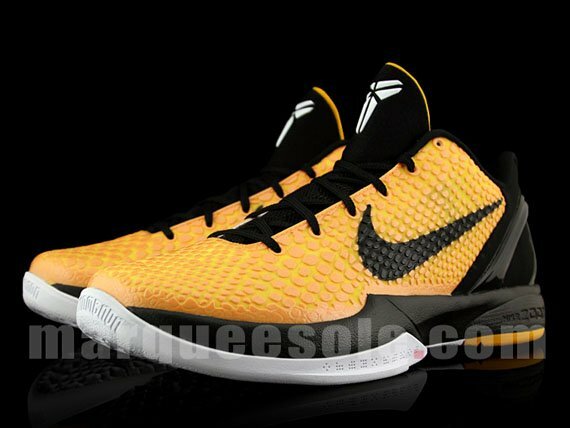 Next month another new colorway of the Nike Zoom Kobe VI will be hitting store selves near you. 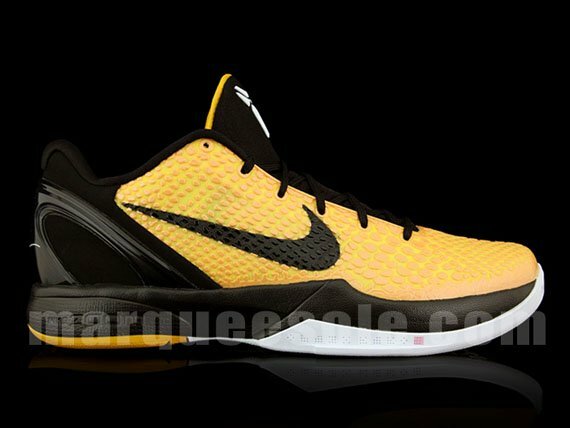 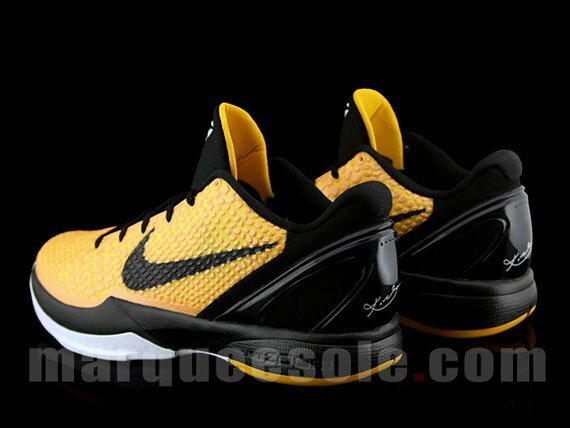 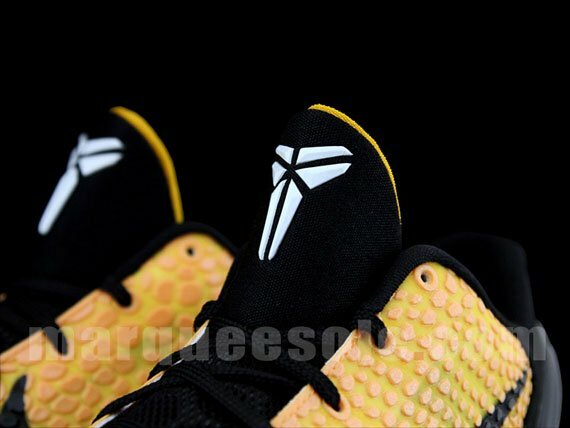 Featuring a black and yellow colorway, this shoe is set to be Kobe’s ‘Home’ shoes during the playoffs. 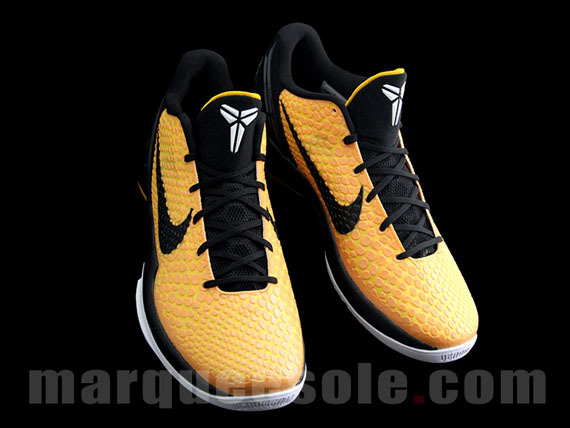 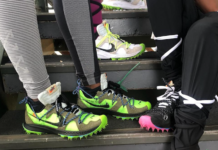 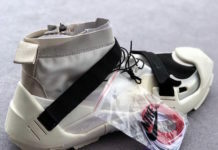 With a mainly yellow upper and black appearing on the swoosh, tongue, inner linning, midsole and heel area. 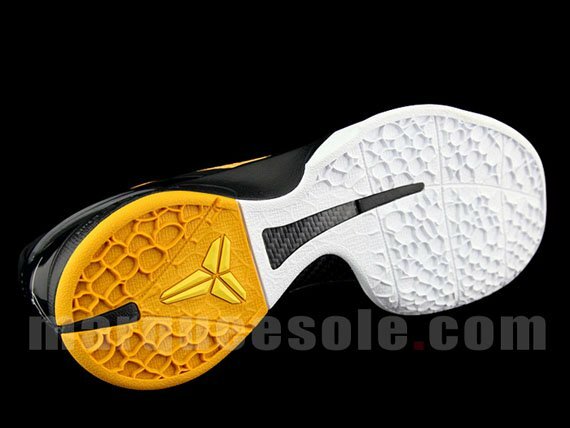 White is used only on the outsole and Bryant’s logo on the shoe’s tongue. 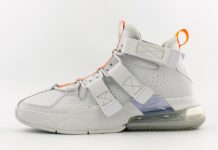 No exact release date has been said but these are stated for a April release, so stay with SneakerFiles for the latest. 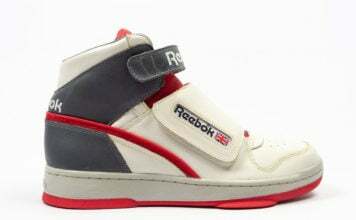 via MarqueeSole.